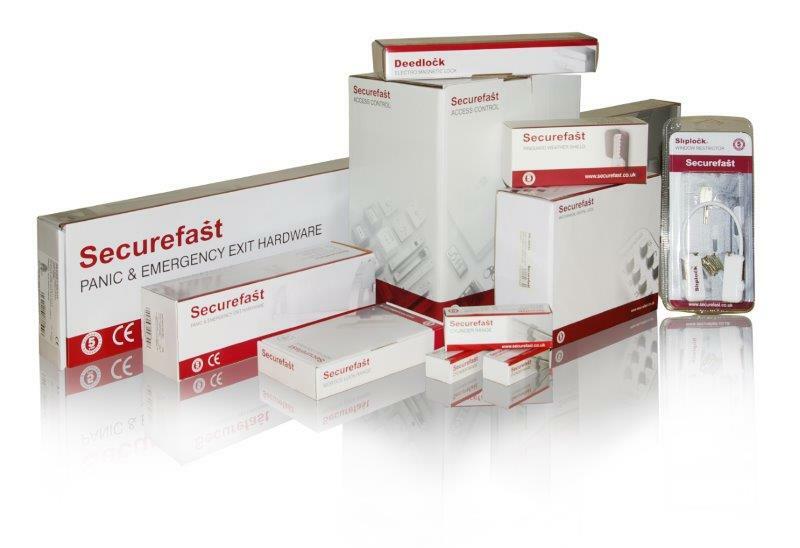 Responding to customer’s preference for branded products, Securefast plc has announced a roll out programme with the launch of a smart new packaging livery that will include the company’s most popular products. With a reputation for high quality and reliability, the Securefast brand is rapidly becoming a benchmark name that customer’s both recognise and request. The new branded packaging will include complete contact details together with product labelling to indicate, where applicable, product standards, certification and testing information. The move to branded boxes is the result of extensive customer research, which indicated that plain unbranded boxes gave both the customer and end user the perception that the product may not be of the highest quality and that the product may not originate from a responsible or easily identifiable company. “We recognise that brand awareness is one of the most valuable assets for any company. At Securefast we have a proactive marketing programme that includes continuously updated literature, new product advertising and promotion, e-commerce web site and social media interaction with both Facebook and Linkedin. Our primary goal is to provide our customers with the assurance that the Securefast brand is the name to trust for high quality products, fully supported by continuous of product testing and comprehensive technical services that we believe is unrivalled in the market”. The new packaging includes, Access Control Kits, Electro-Magnetic Locks, Mechanical Digital Locks, Cylinders, Lock Cases, Panic Hardware, PinGuard Weather Shields and the latest fire rated Shear Magnetic Locks.